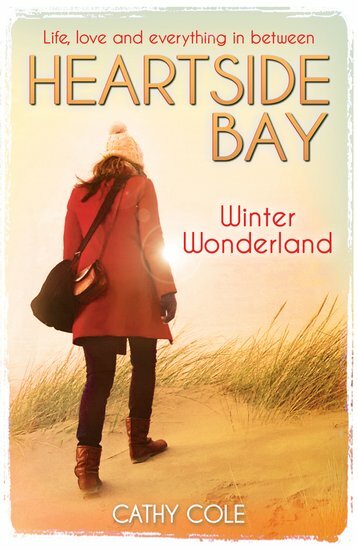 Heartside Bay has been transformed into a Winter Wonderland for a feature in a magazine. Eve is in her element arranging all the glamorous decorations for the glossy spread. But her girlfriend Becca can’t stand how cheesy and superficial it all is. Now Eve must decide: can she really be with someone who doesn’t understand the things she loves?